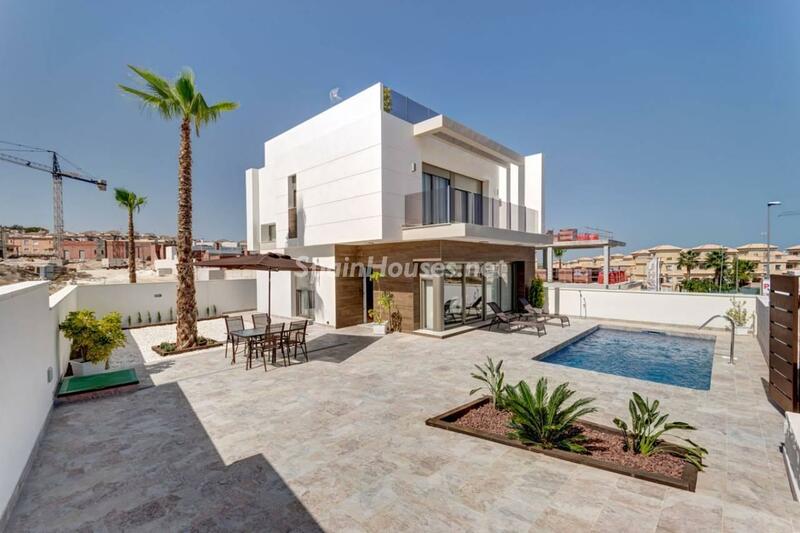 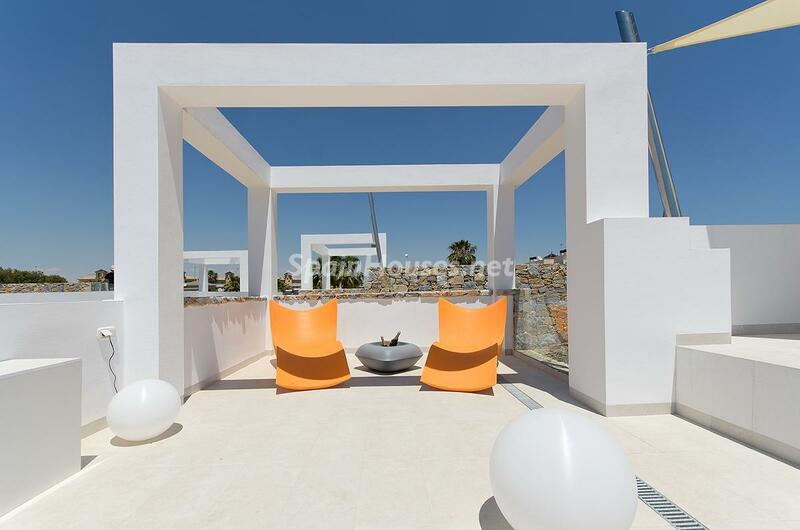 ...continue reading "For Sale: Brand New Villa in Orihuela Costa (Alicante)"
For Sale: 5 Properties Under €95,000 in Orihuela Costa, Alicante! 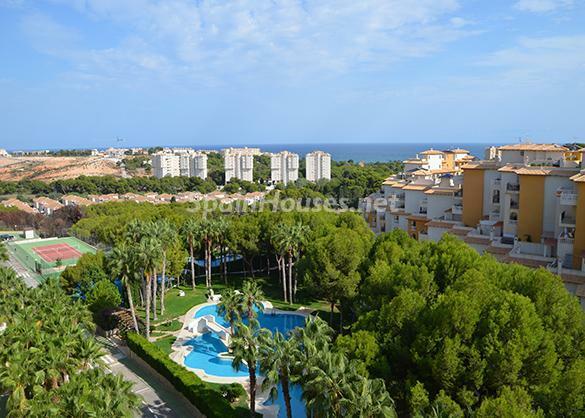 Author SpainHouses.netPublished on August 17, 2015 August 17, 2015 Leave a comment on For Sale: 5 Properties Under €95,000 in Orihuela Costa, Alicante! 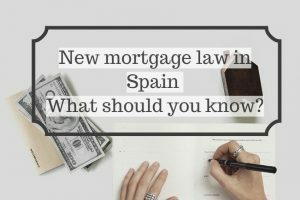 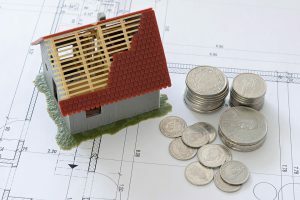 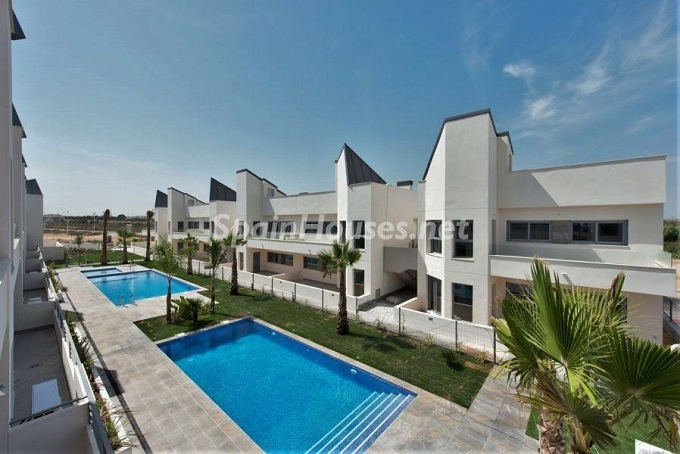 ...continue reading "For Sale: 5 Properties Under €95,000 in Orihuela Costa, Alicante!" 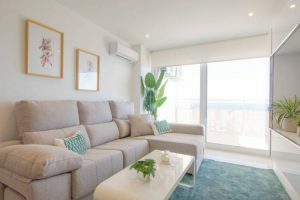 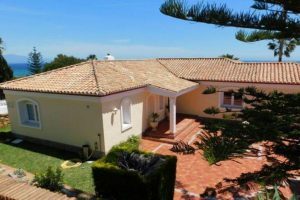 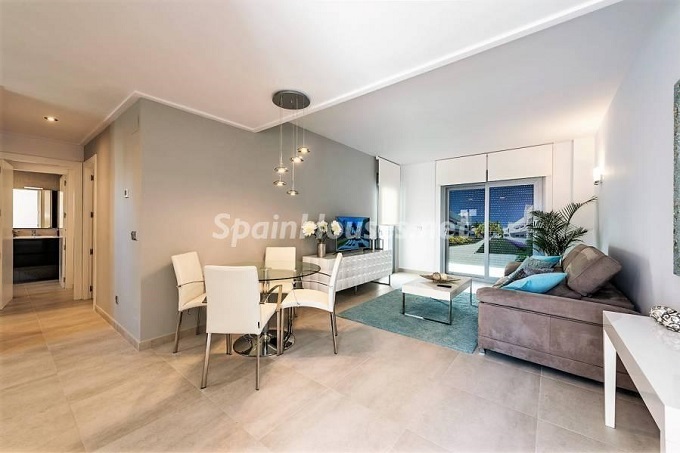 Published on August 17, 2015 August 17, 2015 Author SpainHouses.netCategories Real EstateTags alicante, Bargains, for sale, Investments, Orihuela Costa, Property, SpainLeave a comment on For Sale: 5 Properties Under €95,000 in Orihuela Costa, Alicante!